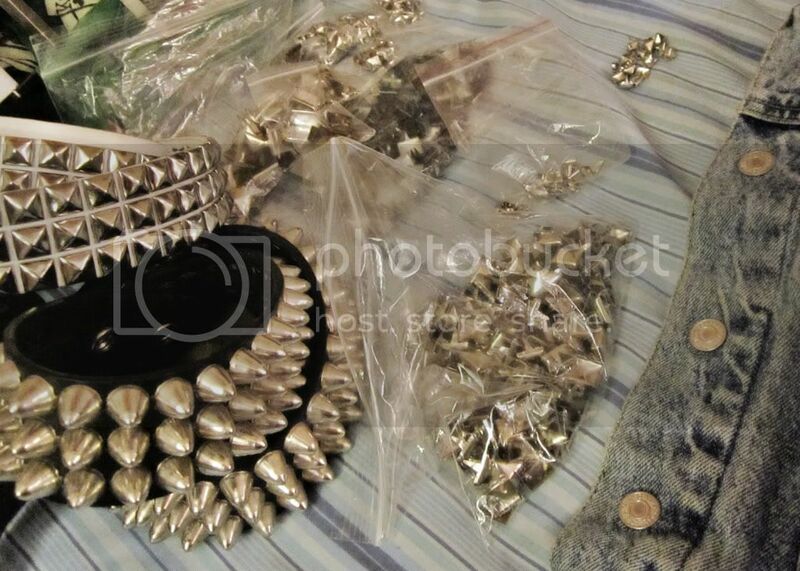 I have started taking the studs off of old belts as I'm getting ready to go on a studding spree. I've already done this pair of shorts (also worn here) and I'm starting a cross design on a vintage denim jacket. Below are a few images I found as inspiration. Photos from Tumblr and Pinterest. i love diy stud jobs. i did a pair of shorts and i'm thinking some sneakers are up next. Really great ideas, jacket is amazing! I just ordered some screw-back studs to work on a pair of Converse. I love your shorts- that may be my next project! 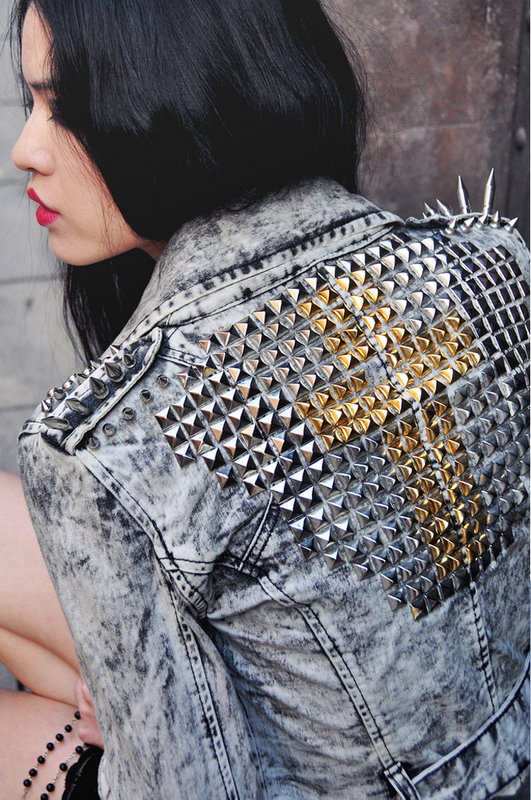 where do you buy these studs?! 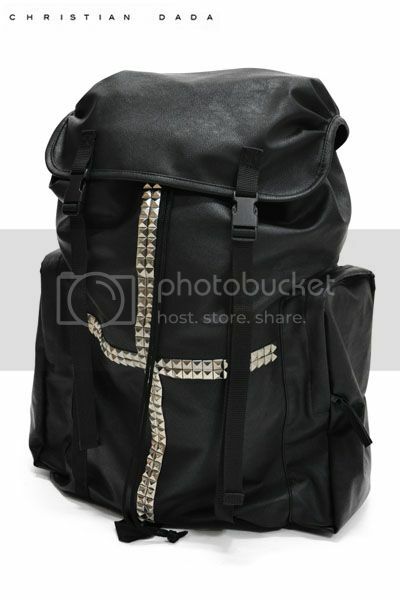 i want to start doing some DIY stud projects too! i have this old denim jean jacket i picked up from the donate bin and want to modernize it.. do you also know how to bleach dye denim? 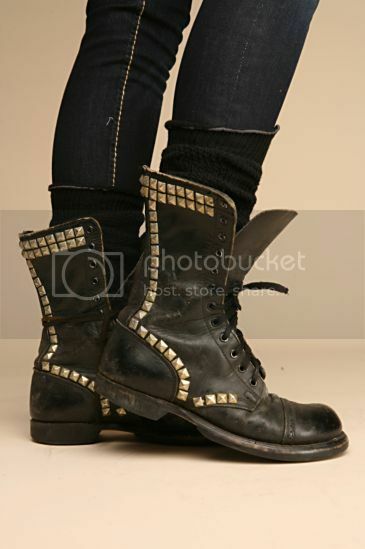 I buy studded belts from thrift stores and just take the studs off of those. Just make sure they have the kind of back that can be easily removed (e.g. prongs). You can find belts for just a couple dollars and get at least 100-200 studs from it, so I've found this to be the cheapest way. 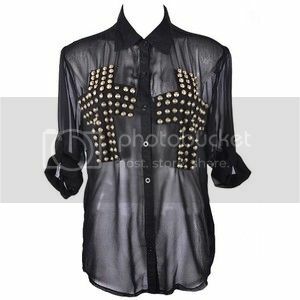 Studsandspikes.com has them for pretty low prices, plus they give bulk discounts. Also try searching eBay! 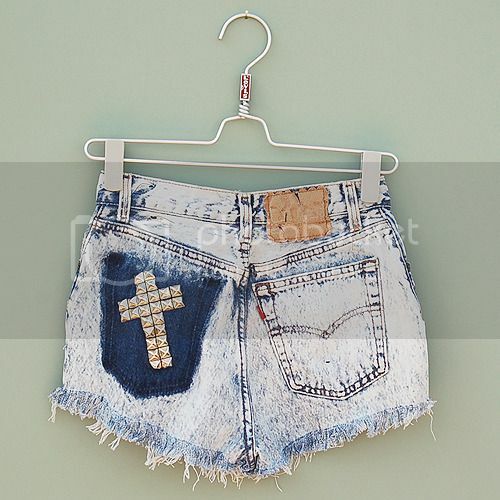 As for bleaching, I haven't done any projects like that yet, but I am planning on bleaching a pair of denim shorts soon, so I'll let you know how it goes! Jacket is good, looks beautiful.